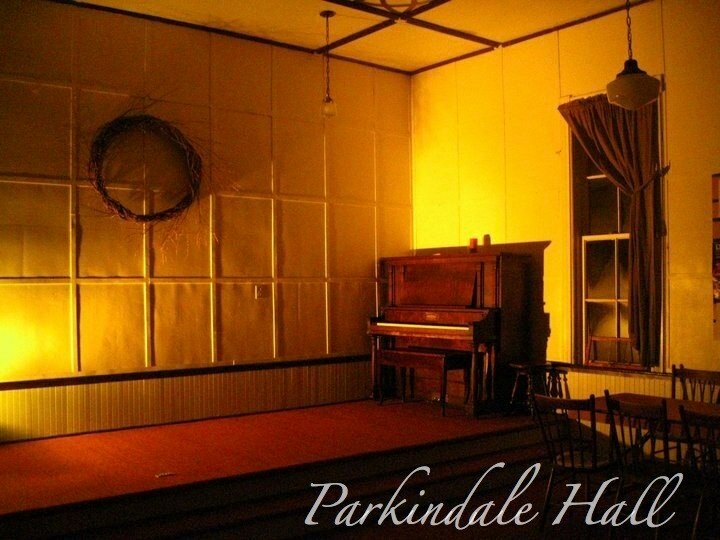 Parkindale Productions inc. providesthe production of concerts, shows, festivals and stage managment on top of running /owning two Venues located in NB. 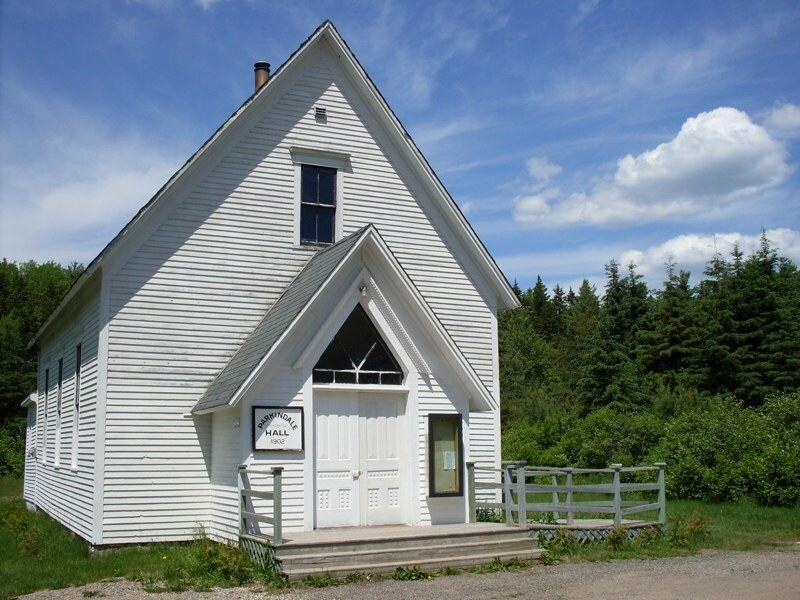 Parkindale Hall is nestled in the quiet hills of Albert County, NB. 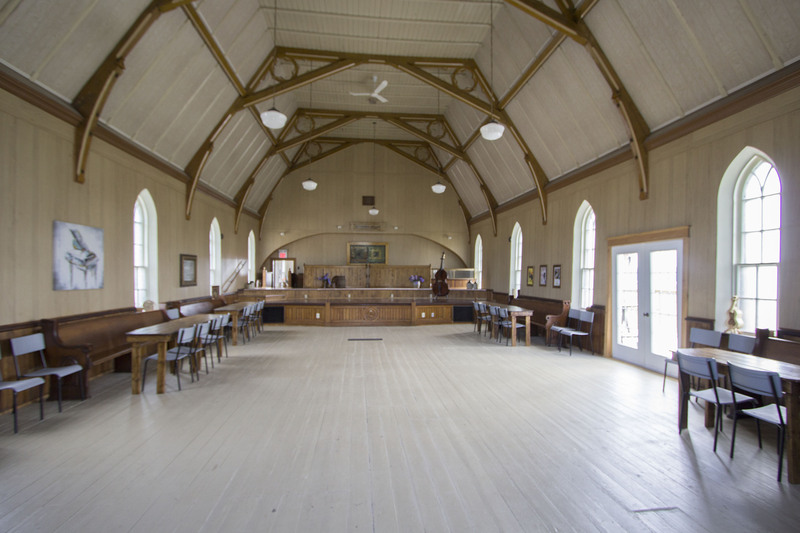 The Hall has opened its doors to welcome some local, national and international musical talent to the historic hall's stage. 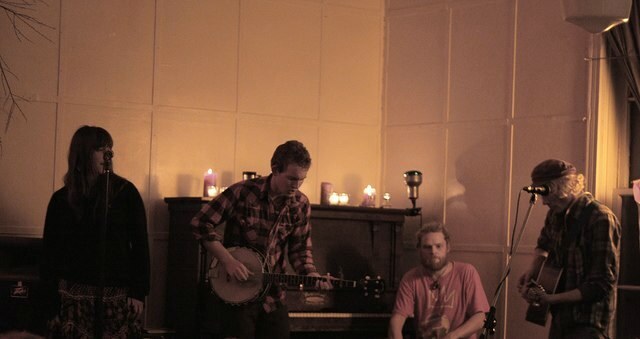 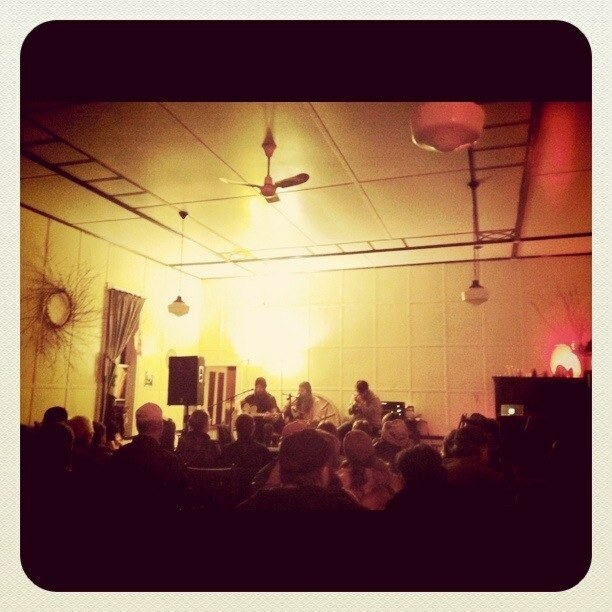 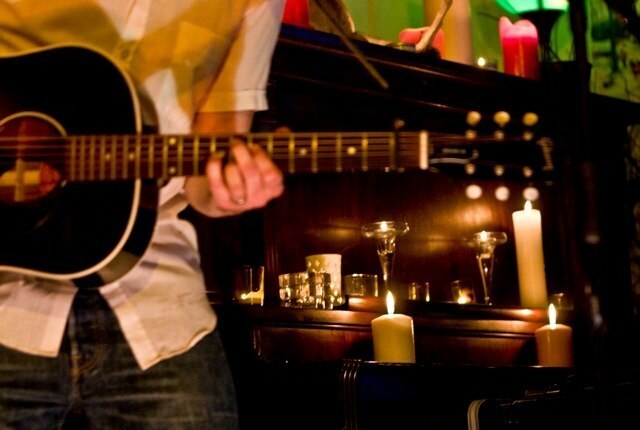 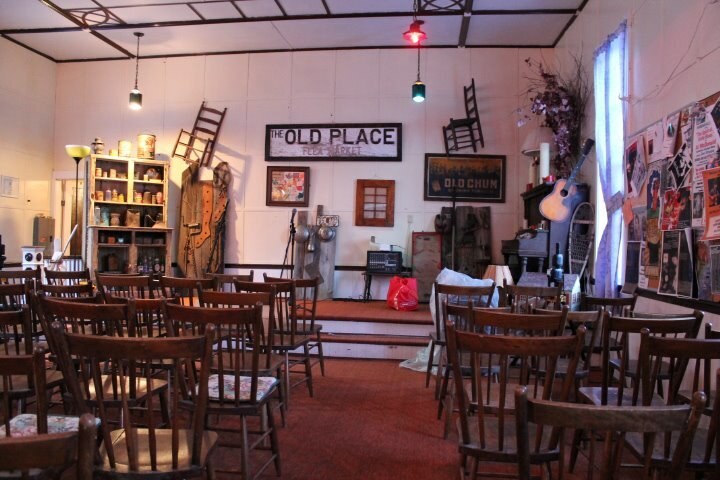 The Hall seats 80, in an intimate listining room setting, heated by a wood burning stove. 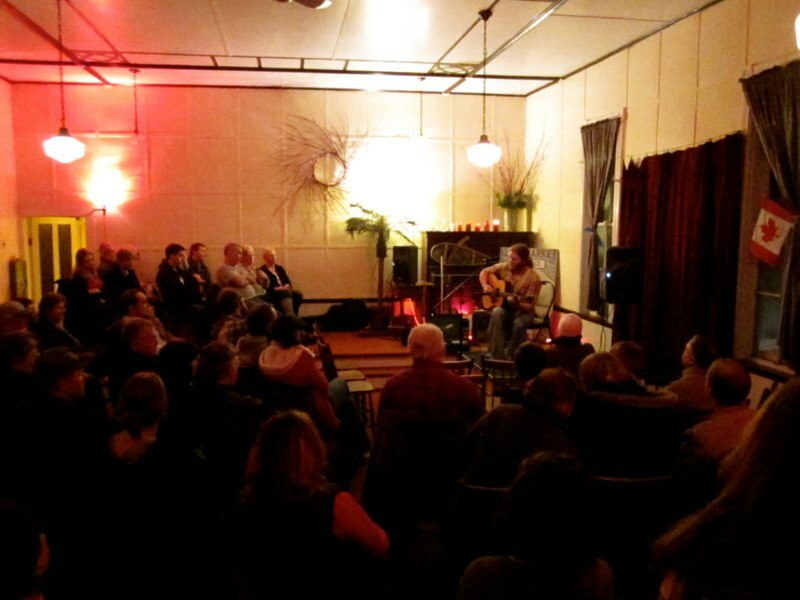 Drive on out to this unique backwoods community to witness incredible musicians in a beautiful country setting and help keep live music alive in Albert County. 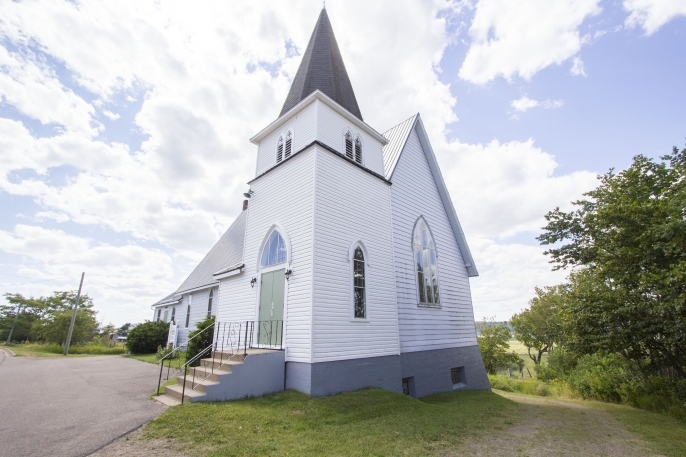 Shepody House is a historic church turned Venue located on the famous Tantramar loop in Dorchester NB. 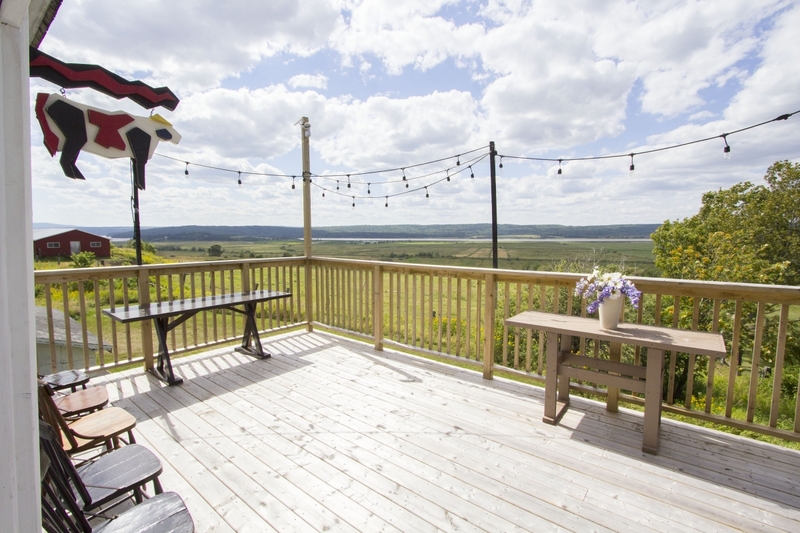 Enjoy a beer or glass of wine from our bar on our amazing patio, while admiring the view of the Memramcook River and Shepody Bay . 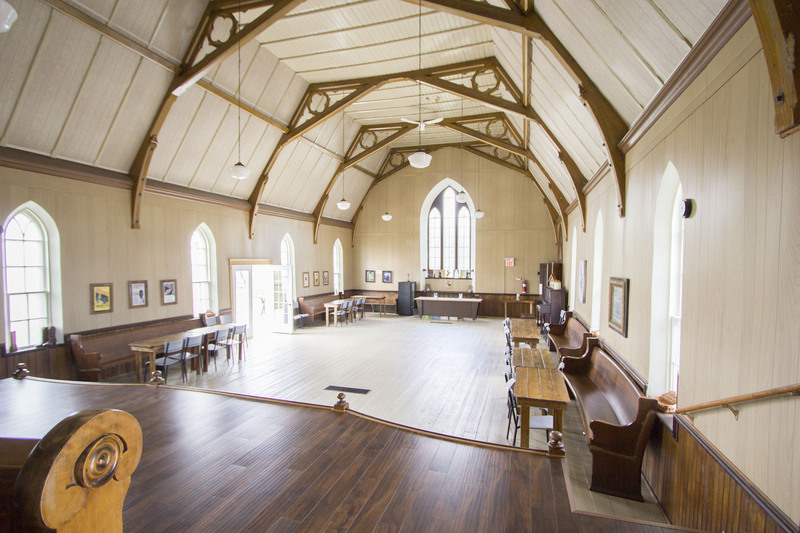 Upstairs boasts a beautiful stage with seating for 145, while the downstairs hall and kitchen area seats 155. 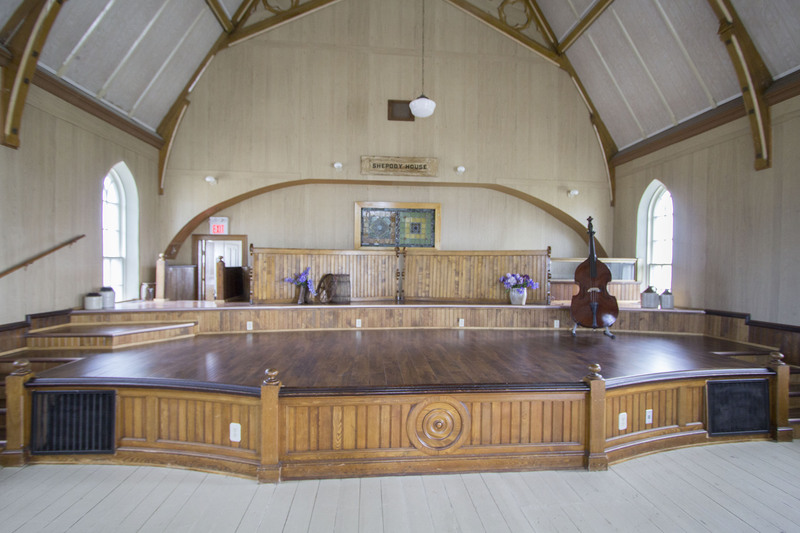 Shepody House is also availble for weddings and corporate events and fucntions when not pleasuring patrons ear holes with amazing music.